Australian Grace wins at YAGP! Musicality, phrasing and poise - these qualities set Australian Grace Caroll apart in the Final Round of the Youth America Grand Prix held at New York’s Lincoln Centre, writes Susan Bendall. This young musical theatre star is grateful for his dance training, discovers Sally Clark. Wonderful variety: Denise Richardson reviews a selection of works from Brisbane's Supercell Festival. 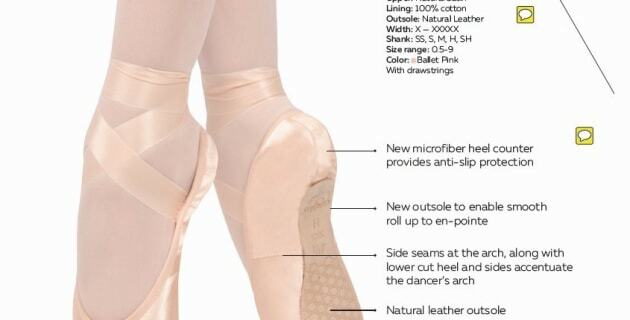 A new pointe shoe from Grishko. Matthew Lawrence discusses the relationship of dance and transcendence. 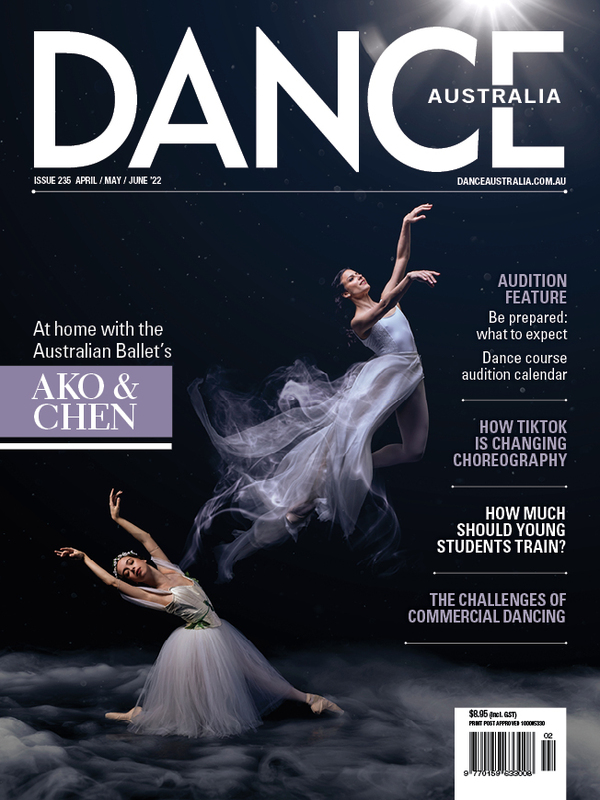 We have two double passes to give away to see Queensland Ballet’s “The Masters Series”, at QPAC, Brisbane, Tuesday 21 May at 6.30pm. 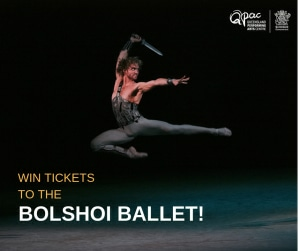 Win tickets to see the Bolshoi perform 'Spartacus' AND 'Jewels in Brisbane', as well as airfare and two night's accommodation at the Emporium Hotel South Bank!